Simpler BAS has made bookkeeping more efficient, but one mid-tier firm said GST is still a major headache for retail clients in particular. Randall Bryson, BDO Brisbane’s retail partner, told The Bookkeeper that Simpler BAS is ultimately a positive step forward by the ATO to assist in reducing the administrative burden for small businesses in preparing their periodic BAS/GST return. However, he is still finding significant struggles with retail clients who are trying to efficiently manage their compliance obligations. “While this is a positive step, the current GST regime is still a minefield for many retailers, particularly food retailers who need to distinguish between GST-free and taxable supplies and then make the determination when a GST-free purchase becomes a taxable sale,” Mr Bryson said. “While accounting and POS software makes this job easier, for many this is still an area of frustration and does create added administration for small business,” he said. “The ATO has introduced Simplified Accounting Methods (SAM) for food retailers but these have their own complexities and I query how extensively they are used,” he said. 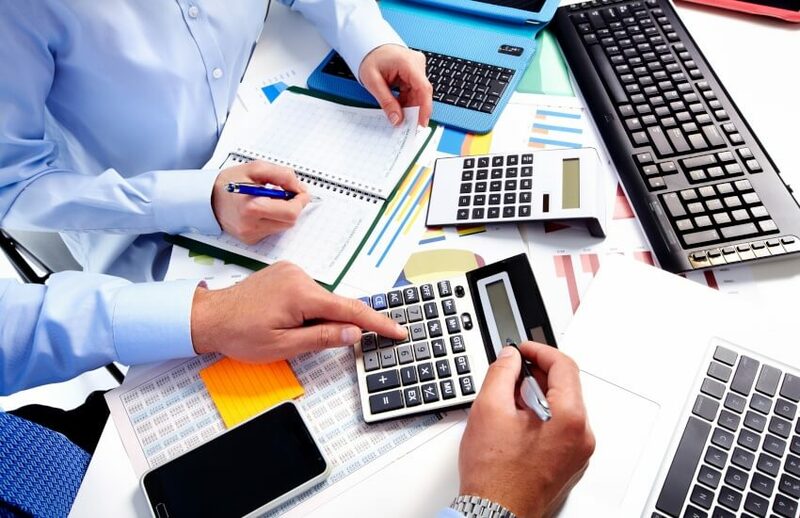 Anderson Tax & Consulting executive director, Debra Anderson, has previously told The Bookkeeper that advisers to small business should embrace the principles of Simpler BAS despite its downfalls — namely, the top-level push to limit complexities for small business. “Be the best trusted adviser you can be and take every opportunity you can to give your client good news — you are making their life easier — let’s face it how often do you get to do that?” she said. Do you think mergers and acquisitions will increase in the bookkeeping profession?